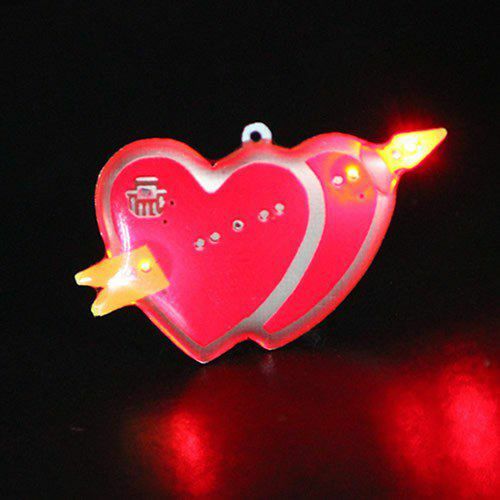 Let a little love into your life by wearing a blinky flashy Double Heart Body Flashing Light Pin! 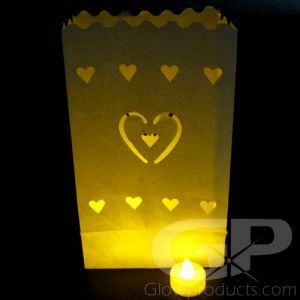 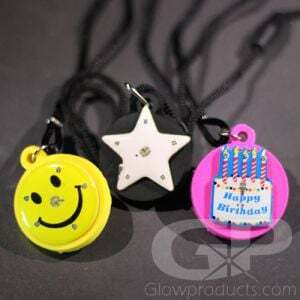 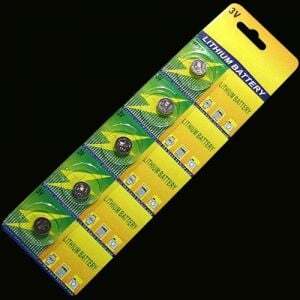 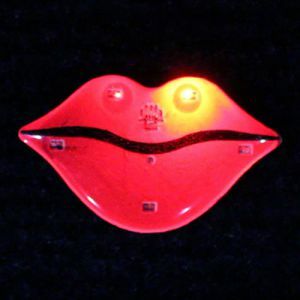 These LED Flashers show how much you care on Valentine's Day or for fairs, festivals, and school dances. 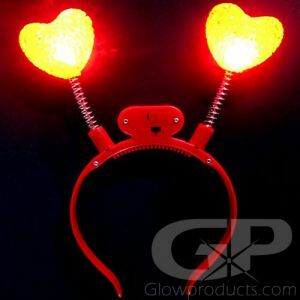 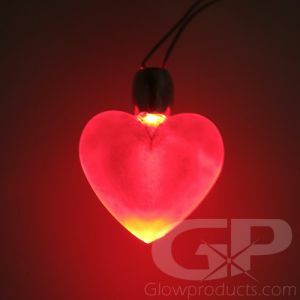 The flashing Double Heart Body Light comes with a Butterfly Clip to attach it to any article of clothing and replaceable batteries are included.